For reservations, please use our online booking system or call 01631 563110. If you have any other queries, please complete the enquiry form below and a member of our team will be in touch. 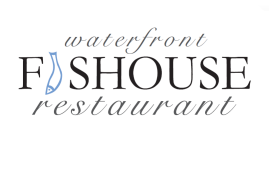 The Waterfront Fishouse are looking for Front of House staff to join their team for the upcoming season! If you’re interested, please email – info@waterfrontfishouse.co.uk and attach your CV if you have one.